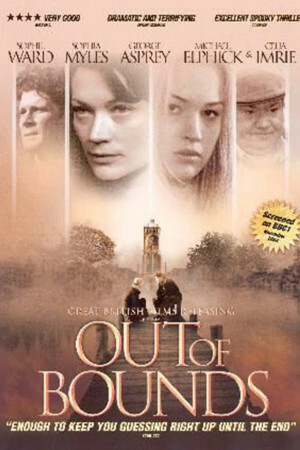 Merlin Ward’s psychological thriller Out of Bounds stars Sofia Myles as Louise, a student at a boarding school. She is engaged in a sexual relationship with Matthew (George Asprey), the husband of her school’s headmistress, Veronica (Sophie Ward). One day Matthew disappears. Louise sets about trying to figure out what happened to him, but she fears that she is being framed by someone for murder and that her life may be in jeopardy.